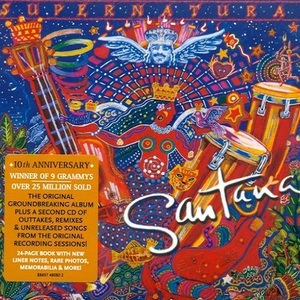 Santana has achieved a level of excellence in the music industry that few if any have ever achieved For him to be able to call on these other talented arsits.and have them feel honored to work with him on this album is truely a testament to his well deserved clout , and besides the man loves to plsy his guitar lol that is so obvious. Smooth!!! Great tune and sums up the excellence of this great artist and his talented crew!! !